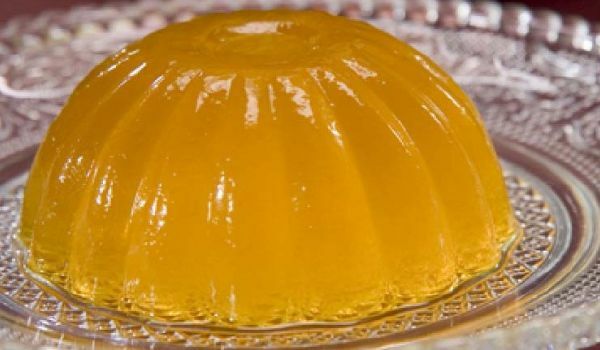 Mango Jelly is a very delicious and delightful recipe. Learn how to make/prepare Mango Jelly by following this easy recipe. Dissolve gelatin in a table spoon and keep it aside. Take a pan and pour the mango paste. Add gelatin, cream and sugar. Mix it to a smooth paste. Pour the mixture in a bowl and refrigerate it for 30 minutes.